A tremendous amount of technology will be needed to save the ecology of our planet. Michiana has both tech innovators and scientists. Fernwood is a private, not-for-profit institution. We receive no government funds, so contributions are necessary for our operation and development. More than 2,500 members and friends help make Fernwood the special place that it is through their donations of money and service. 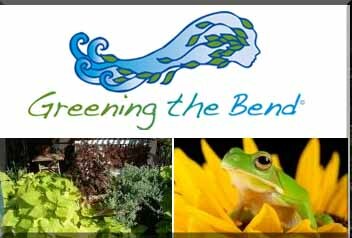 Greening The Bend seeks to bolster a renaissance in South Bend by promoting green spaces and human-friendly urban features that protect water and our River as a precious natural resource. 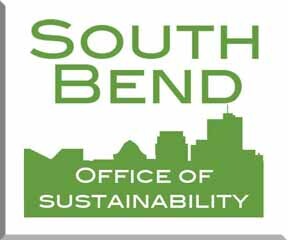 This will result in social, economic, and environmental benefits for the South Bend area. Our first project is a "green" roof for the Century Center that will protect our River from contaminants while providing an exciting gathering space and outdoor learning lab. The voice of the people for 30 years. The eyes and ears of everyone in Indiana who is concerned about the environment. And everyone who should be. 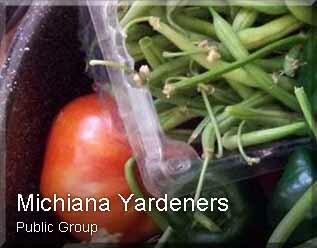 The Hoosier Environmental Council is Indiana’s leading educator and advocate for environmental issues and policies. We are passionate about our role in shaping the state’s environmental future and all who will be affected by it. We have made significant progress in protecting forests, groundwater, and lakes throughout the state. Yet, as unbelievable as it sounds, Forbes magazine ranks Indiana the 49th greenest state. So there is a lot of work to do. A lot of teaching. A lot of talking. And a lot of listening. We could spend our energy pointing fingers, and those who are responsible should certainly be held accountable. But that energy would be best utilized in finding new solutions and alternatives to the practices and misguided efforts that got us where we are today. Hoosiers are smart, hard-working, resourceful people. Exactly the kind of people we’re proud to represent and to help us get the job done. Inovateus Solar strives to provide the best solar integrated system to our customers by harnessing free energy from the sun. Our passion for solar and energy independence allows us to find the best solution and adapt quickly to changing technology. We do this by managing our business with integrity and the highest ethical standards, while acting in an environmentally responsible manner. While serving our customers to the best of our ability, we place a particular emphasis on the well being of our teammates and the communities we serve. As a solar integrator, we want the best product for every situation. We've partnered with top solar module and inverter manufacturers to offer the highest quality, cutting-edge products on the planet. 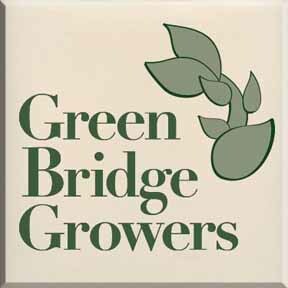 We specialize in locally grown, organic, bulk, and other specialty foods and are proud of the wide variety of items we carry, from dairy, meats, fresh produce and snacks to cleaning products, paper supplies and personal hygiene items. Physically by increasing accessibility of fruits and vegetables as well as providing education on nutrition and food preparation. 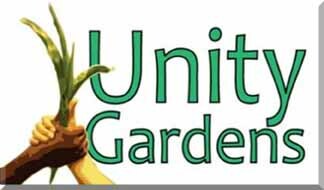 Unity Gardens provide fresh healthy food for anyone. 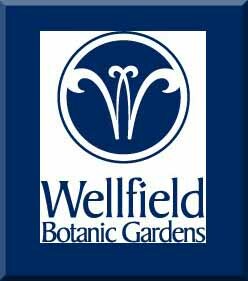 The overlying purpose of Wellfield Botanic Gardens (WBG) is to promote the inseparable relationship between water, plants and animals. It will be a source for inspiration, creativity and education in a setting dedicated to the celebration of nature. The Gardens will be a place that fosters a sense of responsibility and a sense of stewardship for the natural world. It will be a place that brings people together, draws visitors and builds community. Nature and the Gardens provide a spiritual richness to life that is an essential part of being human.